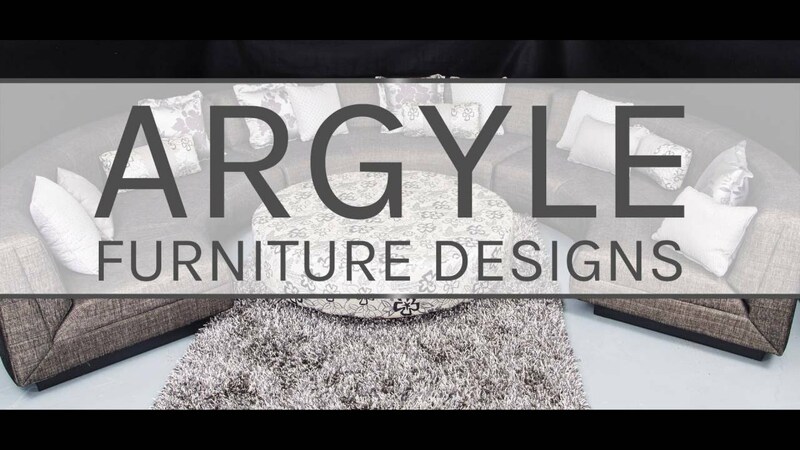 At Argyle Furniture Designs, our highly skilled craftsmen and talented textile designers combine traditional furniture making methods with the latest technology to create distinctive custom-made furniture of the highest quality. If you are looking for custom-designed furniture that is attractive and durable contact us today. With more than 30 years in the custom design furniture industry, we understand our clients’ needs and work closely with them to create furniture that is aesthetically pleasing and functional. Our custom made bedroom furniture, together with lounge suites, settees, sofas, chairs, footstools, bed heads, and soft furnishings can be found in thousands of Perth homes. We have also provided bespoke seating solutions for some of WA’s most recognised retailers, including McDonalds, Gloria Jean Coffee outlets, AQWA, and many Perth shopping centres. As a family owned and run business, we pride ourselves on the quality of our work – so much so that we will give you a 12-year warranty on the foam and structure of our custom-made seating. You can buy from us with confidence, knowing we always stick to our high standards. We do not sell mass-produced or imported furniture. We recognise you are an individual with your own specific taste and we strive to supply unique custom furniture pieces that are handcrafted to suit your personal style. Our frames are solid structures and come with a 12-year warranty. We also use premium quality foam by Joyce Foam Products, which is covered by a 15-year warranty. We use only quality fabrics by well-known fabric and leather suppliers, including Warwick Fabrics, Zepel Fabrics, Wortley Group, Elliott Clarke, Duralee and Lynwood. We produce custom-design furniture that is as unique as the people who buy them. Whether you need a specially shaped office chair, a dining table to seat 20, comfy loungers for your home theatre or a unique couch for your living room, you’ve come to the right place. You can browse our gallery for inspiration, or contact us to speak to one of our designers or craftsmen to discuss your options. Just when you thought your furniture search was hitting a dead end, you’ve found the solution. Why buy something that is not quite right when we can make you exactly what you want? No matter what size, style and fabric you require, we’ll design and manufacture according to your specifications and taste.